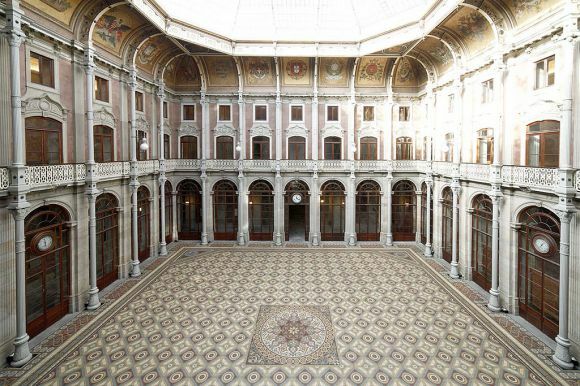 Porto Stock Exchange Palace was built in 1834 from the ruins of the former St Francisco Convent, which were donated to the Porto Trade Association by Queen Maria II. It is currently the association’s headquarters and was once the Court of Commerce. 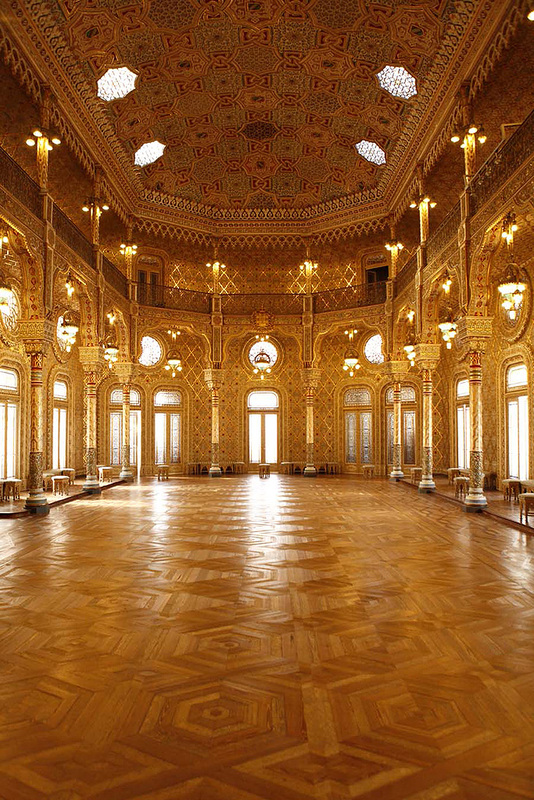 Later, it became the Porto Commodities and Stock Exchange, the origin of the palace’s name. 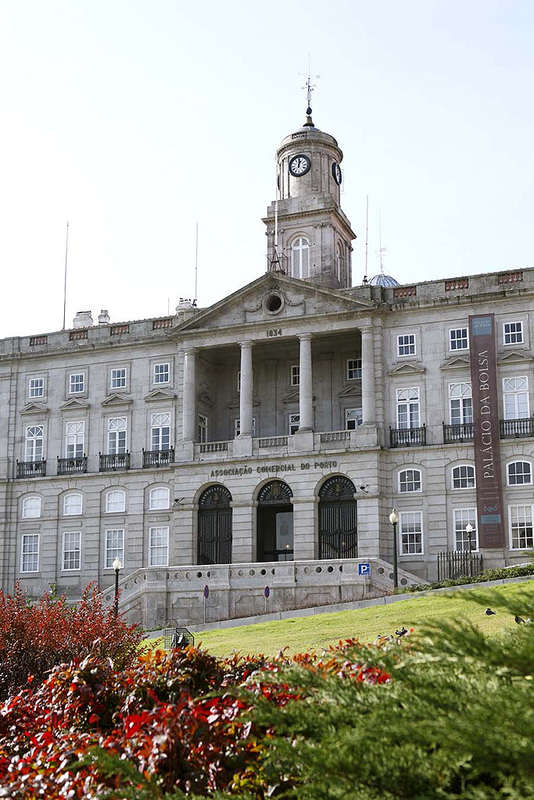 This edifice is located in the city’s historic centre, which is recognised by UNESCO as a World Heritage site. It is a fine example of the liberal bourgeoisie building of Porto, and its neoclassical façade veils a grand building, which took over 60 years to build, where various architectural and decorative styles blend together.